New Life Christian Daycare (NLCD) is a Christian-based daycare that places Christ as the head of the program. We have daily Bible stories; we pray, memorize scripture, and sing Christian songs. Through the A-Beka program our children will learn age appropriate skills as well as Christian values. In our program, we believe that children can learn through play. 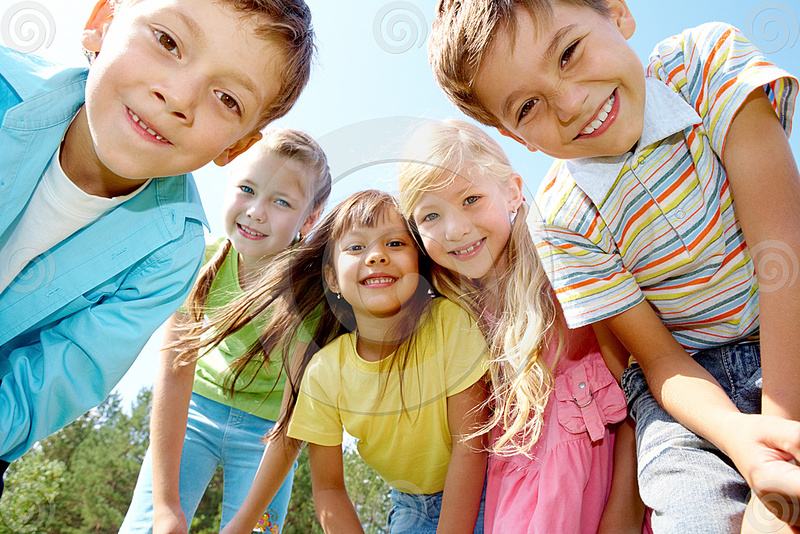 Our well-trained staff will treat the children with respect in a loving and caring way. Each child will be treated as an individual to develop social, emotional, and academic skills. 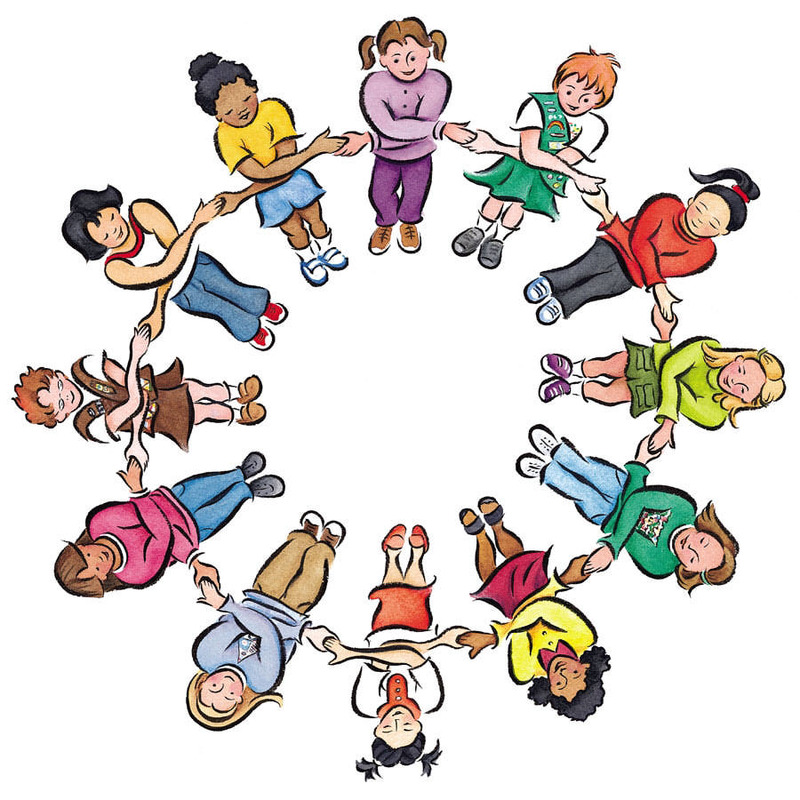 NLCD provides a clean and safe environment where the staff and parents work together to achieve positive behavior and promote high self-esteem. Please feel free to visit our Guestbook Page to leave us feedback on your experiences with NLCD Daycare! * Anyone who registers via email will still need to come to the facility to pay the registration fee in order to guarantee that their child's registration is complete. "Train a child in the way he should go, and when he is old he will not depart from it."